In 1988 Hemlock Girl Scout Council dedicated Lake Louise at Camp Golden Pond “with the hope that Lake Louise at Camp Golden Pond will be a source of fun and fond memories for Girl Scouts for many generations.” Thirty years later we find ourselves facing the possibility that dream might die. 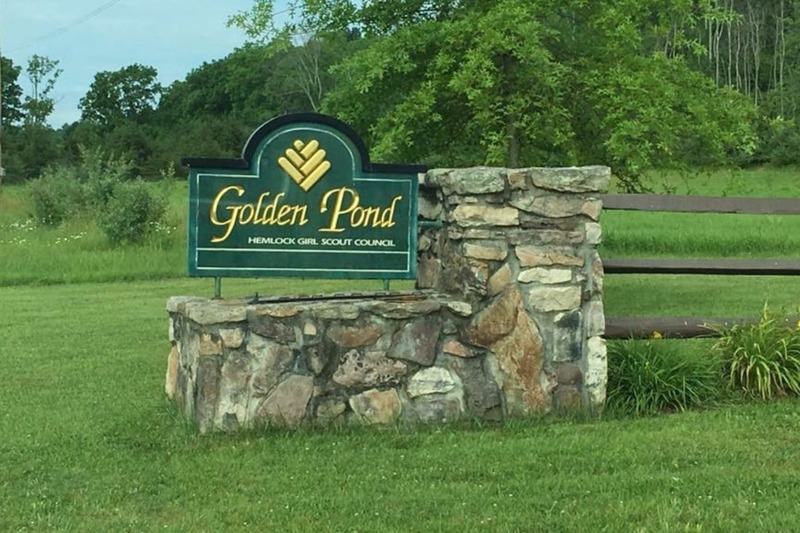 On November 2, 2017, the Board of Directors of Girl Scouts in the Heart of PA voted to include Camp Golden Pond as one of properties it will “retire” as a Council-owned property. Camp Golden Pond officially closed its doors as a Girl Scout camp on July 28, 2018. As of March 1st, 2019 Camp Golden Pond is now operated by Friends of Golden Pond, a private, volunteer run, non-profit. 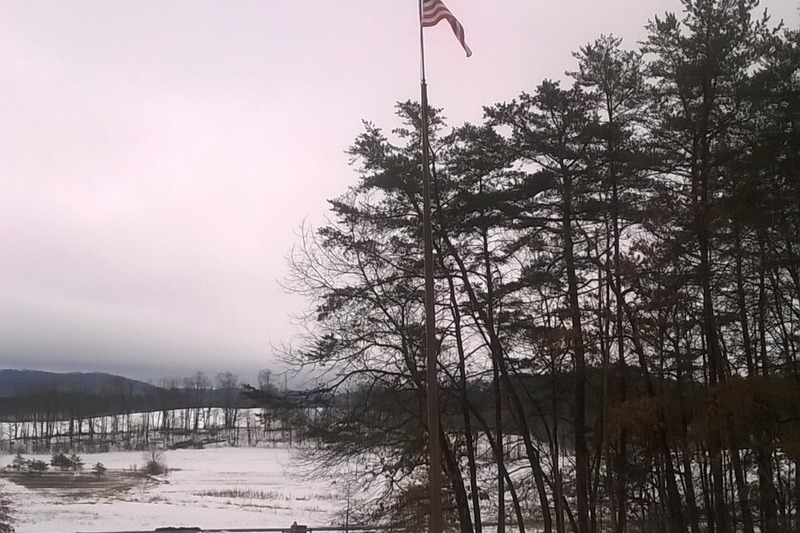 Camp Golden Pond is more than a piece of land. It is more than cabins and beds were we can sleep. It is more than hiking trails and a lake and an archery range. It is where we have spent the past thirty years growing up. It is the place where we put our kindergarten daughters in their first canoe and teach them that the bugs and critters are nothing to be afraid of. And then, almost a decade later, we watch those tiny, tiny girls leading camp. Camp is where our leaders can go to form lifelong bonds of friendships with women they had never met before. Camp is where we learn how to make do with what we have. It is where we learn that its ok to make mistakes and sometimes things don't quite work the way we wanted. And we learn how to overcome these challenges. Camp is where our girls find the sisters they never knew they had. Our girls have always assumed they would be attending camp at Camp Golden Pond their entire lives. Our Daisies, Brownies, and Juniors have always assumed that one day, when they are old enough, they will be the big girls taking the new Daisies on their first Fairy Hike around the lake. Our older girls have always known that one day they would have their "last" camporee. But that last camporee was supposed to be the camporee before they went off to college and became adults. The closing of Camp Golden Pond broke the hearts and crushed the dreams of countless girls. Together, we have revived all those hopes and dreams. If we do nothing, the camp will die. The woods will reclaim the trails and the buildings and silence will settle on the lake. But if we work together, we can ensure that the laughter of Girl Scouts continues to fill the woods of Camp Golden Pond. Your donation will allow us to keep the camp open, make needed repairs, and help keep our scouts back at Camp Golden Pond. This summer our girls will once again be back at camp, but we aren't done yet! Camp Golden Pond is this beautiful place where your victories are celebrated forever and your mistakes there are memorialized, but in a different way. They’re remembered as moments of learning and inside jokes. Like the time I dropped my bandanna in the lake. We couldn’t get it out forever, until a counselor helped us to figure out that we could use the other end of the paddle. Once we saved the bandanna, we couldn’t stop laughing. I’ve had countless valuable and memorable experiences here and Wald and the mushroom cabin… That’s where I met my best friend Danae. On the lake, that’s where I paddled a canoe for the first time. I’ve learned how to step up and be a leader because of this camp. So when I say Camp Golden Pond isn’t just a camp – it’s a home to me, don’t take this off as just another cliche. I genuinely mean it. All kids deserve a chance to feel the way I do about this camp. If you can help by donating so we can continue to have these memories and these experiences, it would mean a lot to me – to all of us. 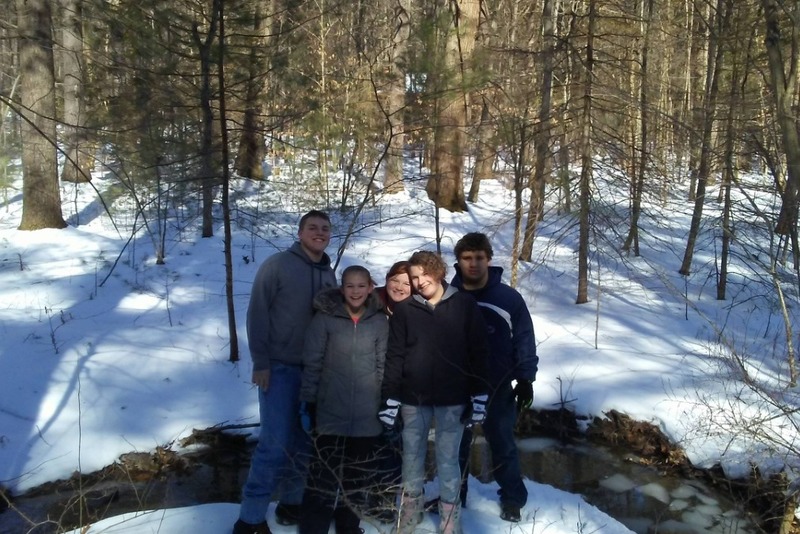 It’s important to me to save Camp Golden Pond, not just for me, but for all of the youth to come. I hope one day, I can come back as an adult and teach a child to use the other end of the paddle. 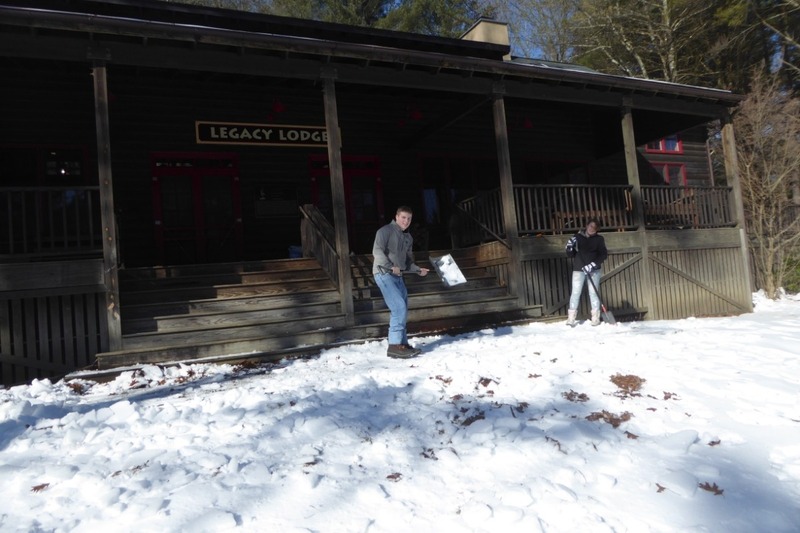 This morning Scouts, BSA Troop 375 came out to Camp Golden Pond to help us stack firewood and clear snow off the steps and porches in preparation for our reception on Feb 24th. These amazing young men and women are excited that we are on our way back to camp. With your help, we will be hosting troops at Golden Pond very soon.